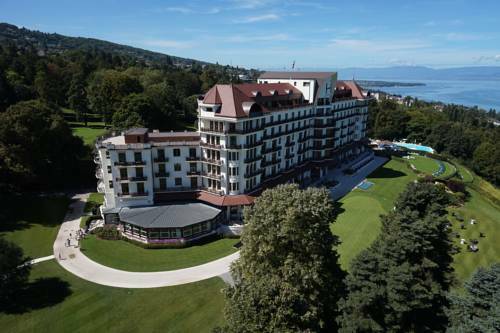 Magnificently situated between lake and mountains, 45 km from Geneva, in the heart of a 42-acre park, the Evian Resort has a special spirit that makes it a unique place. 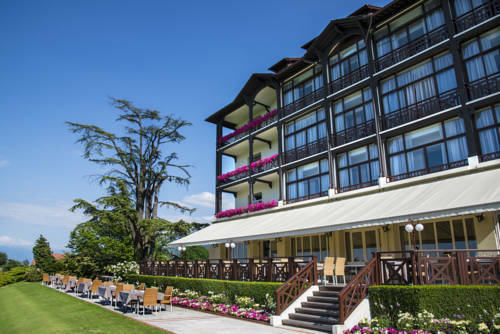 It offers you a magical setting and 2 unique hotels: the Royal Hotel (5*) and the Ermitage Hotel (4*). 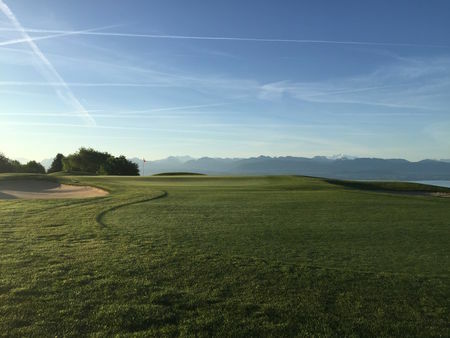 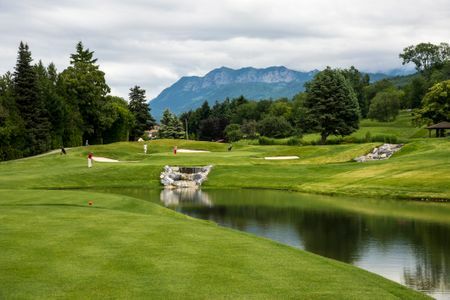 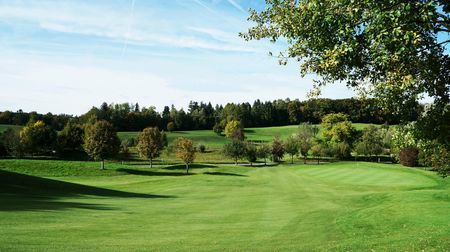 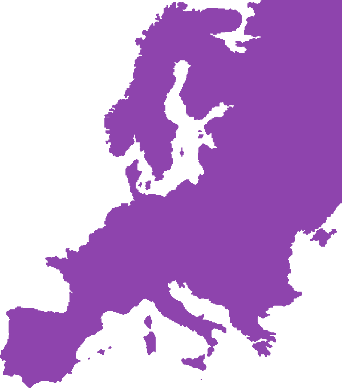 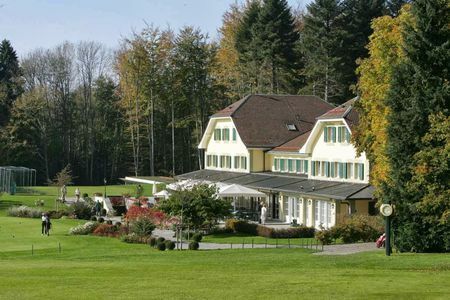 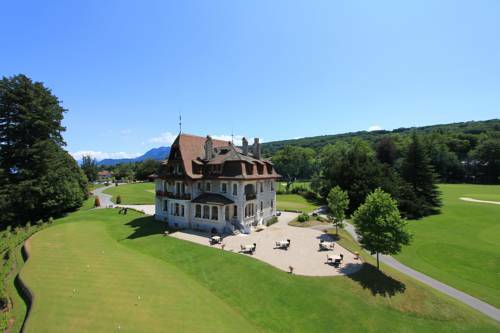 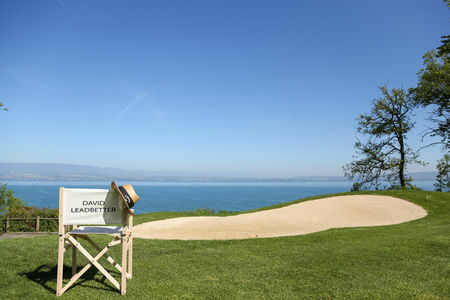 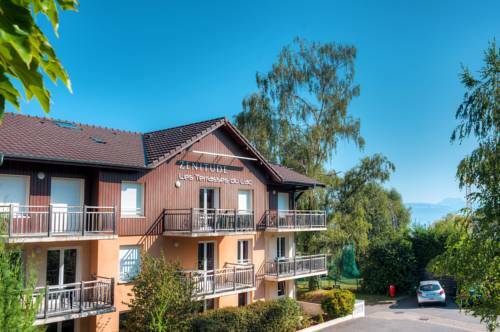 You will also have the chance to play one of the best golf courses in Europe - The Evian Resort Golf Course – hosting every year The Evian Championship. 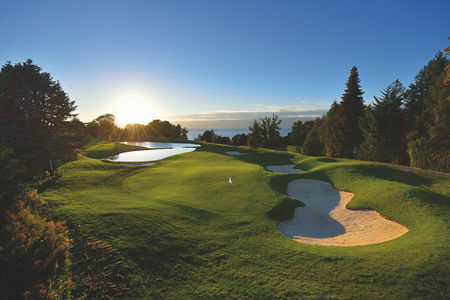 Fabulous course, great academy with excellent golf teachers.